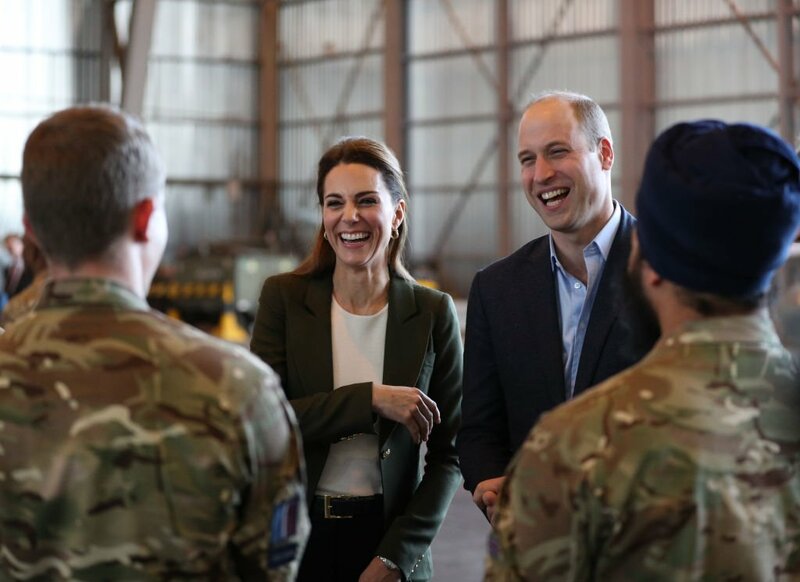 The Duke and Duchess of Cambridge paid tribute to British forces stationed overseas this Christmas by delivering presents to a Cyprus military base - and quipped their service was "really Royal Mail". "Not only are we grateful for you coming here to join our party, but also for the sacrifices you make on a daily basis on behalf of the nation". The Duchess told the military families at the children's party that, as the wife of "someone whose husband has served", she understood "how it feels when a loved one leaves home to do the job they're trained for". "The absence of people you love must be especially hard at this time of year or at those special family moments". 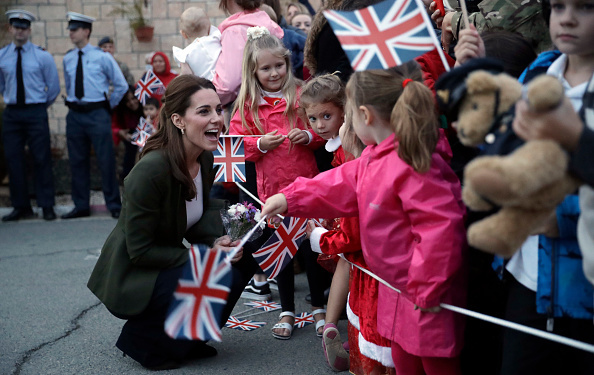 While he might only be seven-months-old, Prince Louis is already learning a key skill: the royal wave.Kate Middleton made the adorable revelation on Wednesday, December 5, while speaking to a well-wisher during a walkabout at the RAF Akrotiri base in Cyprus. According to the palace, they outlined this year's festivities writing that William and Kate will have "two engagements in London and in Cyprus in support of deployed military personnel and their families who will be apart over the festive period". 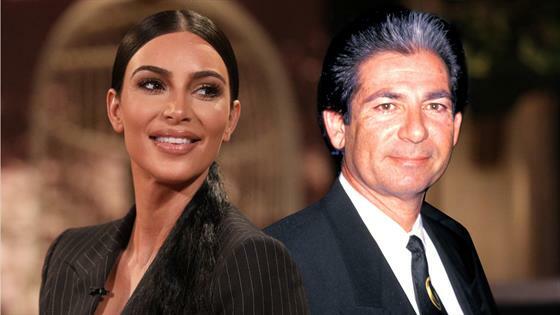 The case would have ended there, but the government said she failed to properly pay taxes on the sale or transfer of the PDRs. At the time , the Committee to Protect Journalists (CPJ) called the charges a "direct assault on freedom of the press".